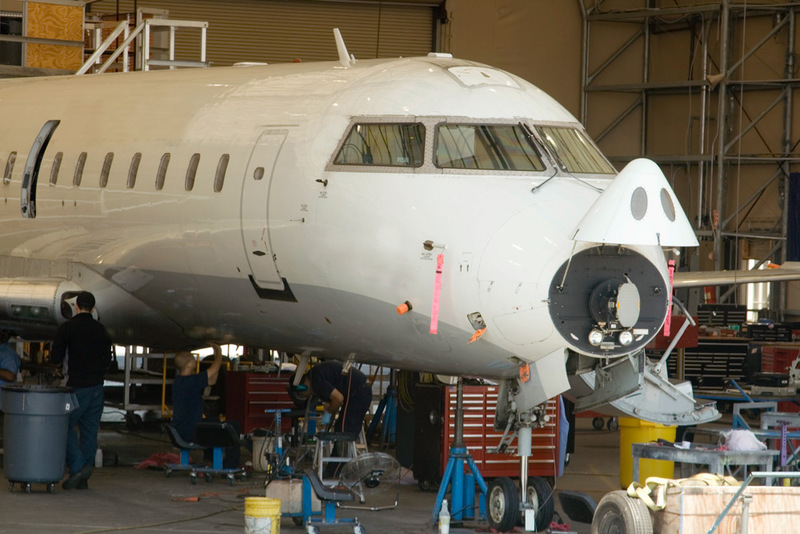 The Aerospace Industry demands reliability, consistency and quality. Failure or problems in flight are not acceptable and that attitude is deliberately applied throughout the industry including supply chain vendors and non-flight items. There is no margin for error. This attitude has been embedded into the AS9100 standard and assessment processes. AS9100 is a great standard. The industry addressed the shortcomings of the ISO 9001 standard by adding a great many modifications and new requirements. The additions to AS9100 can be onerous. They are detail oriented, comprehensive and all-encompassing and assessment process is rigorous and not forgiving. Your processes are reviewed to ensure they are effective, repeat non-conformances lead to major nonconformances and suspension and auditors are warned not to “soft-grade”. AS is not to be undertaken lightly. The benefits are a high-profit market and limited competition but you have to maintain your AS system. That is where Cavendish Scott comes in. We have years of experience working with the AS standard. All of our auditors are experienced with the AS standard and have formal AS training and qualifications. We guarantee that our audits meet the requirements of AS9100 and that certification body auditors will accept them. We conduct detailed and thorough audits and ensure you understand any issues before your certification body finds them. We review process effectiveness to ensure you are successful with PEARs. We look for places where your management system needs strengthening against external auditors, opportunities for streamlining systems so you are not unnecessarily overly bureaucratic and challenge for improvement activities. We are able to guarantee that your AS audit will go smoothly. Internal auditors just don’t know the standard that well, they don’t have time and don’t know what can and can’t be done with management systems. Engage us and relax. You need Cavendish Scott to ensure your ongoing certification to AS9100 so you can monopolize your Aerospace market.